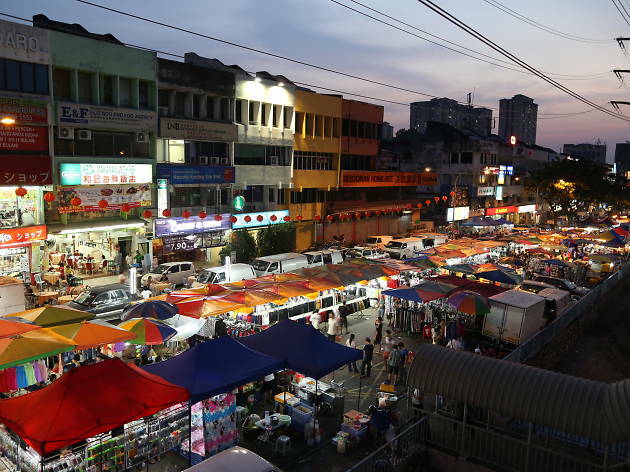 The humming Taman Connaught night market best illustrates our obsession with street food. Perched behind their stalls, vendors offer slap-up versions of fried chicken, curry noodles, char kuey teow, laksa, satay and ABC that will keep you going until midnight. 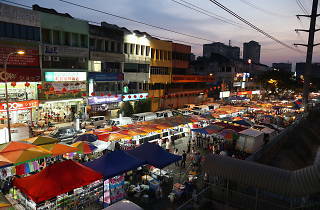 Stay for the stinky tofu – you’ll spot (or smell) it easily by the queue that snakes around the block.